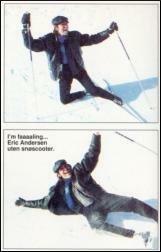 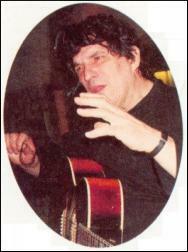 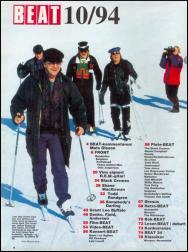 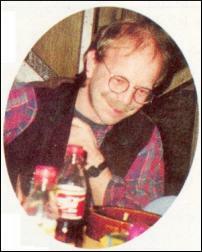 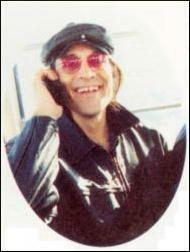 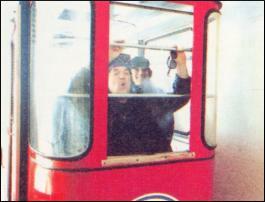 The photos below are all from an article in the Norwegian music magazine BEAT, No.10, 1994. 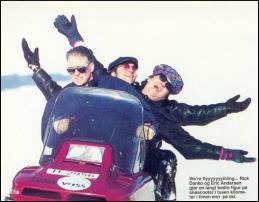 Some were taken in the ski resort Voss in Norway, during the trio's visit there in March to play the Vossajazz festival. 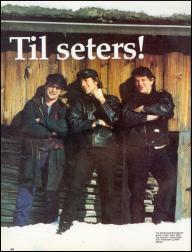 Their record company and the Norwegian public TV channel NRK dragged the musicians up in the mountains for a photo session and filming for TV. 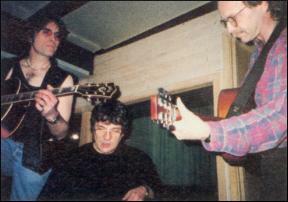 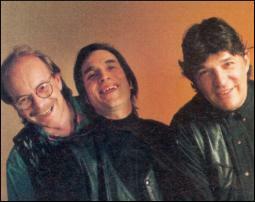 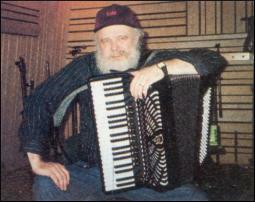 Some of the photos are from studio sessions in Oslo, Norway, for the Ridin' on the Blinds album.